Aby is a Certified Teacher with the Imperial Society of Teachers of Dance in Modern Theatre (Jazz), Tap & Ballet. Aby has taught students of all ages from 3yrs old through to adults for over 15 years. Aby enjoys teaching both syllabus and free work; with extensive experience in many dance styles and working with inspiring choreographers, Aby can work in countless dance genres from Commercial & Contemporary dance to Ballroom and Latin dance. 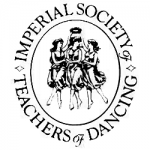 As a guest teacher Aby has taught within many Colleges and Dance centres, delivered Dance workshops to children and adults throughout the UK. Aby has also auditioned alongside established choreographers in London and been invited to adjudicate at various regional Dance Festivals. Aby continues to learn and develop as a teacher & dancer and loves to inspire others with her personal passion for dance! “I love teaching all ages from young children, teenagers, through to adults, each student giving me very different rewards”. Aby teaches at Endon Village Hall, Stoke on Trent every Saturday for 3 – 14yr olds. 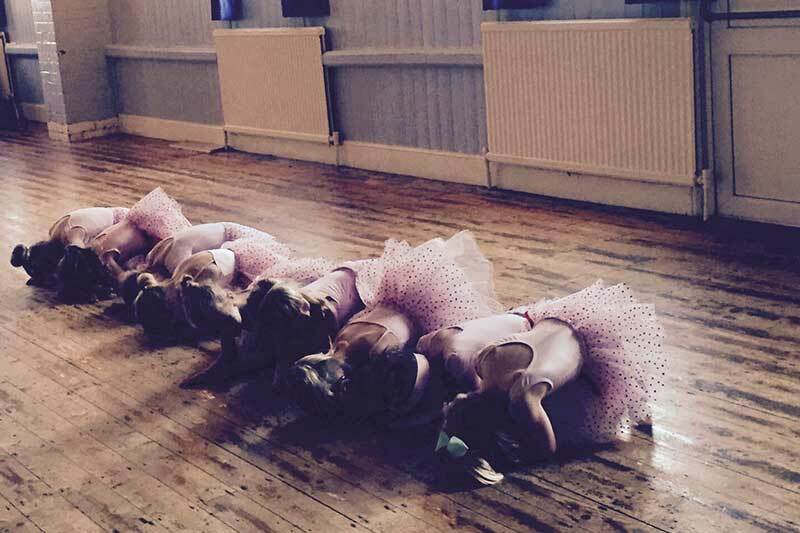 Aby offers fun structured classes incorporating Ballet, Tap & Modern Theatre. With over 40 young performers Aby has been offering enjoyable & affordable dance classes in Endon, encouraging to learn, shine and to love dance! Aby brings together everyone with two showcases a year. Spaces available for new autumn term please contact Aby for further information. Aby teaches at the Dragonfly Dance Centre (Stafford) where she is involved in coaching students for exams (Tap, Modern Theatre and Jazz), choreographing for theatre productions and specific events throughout the year, and preparing students who wish to further their dance training. 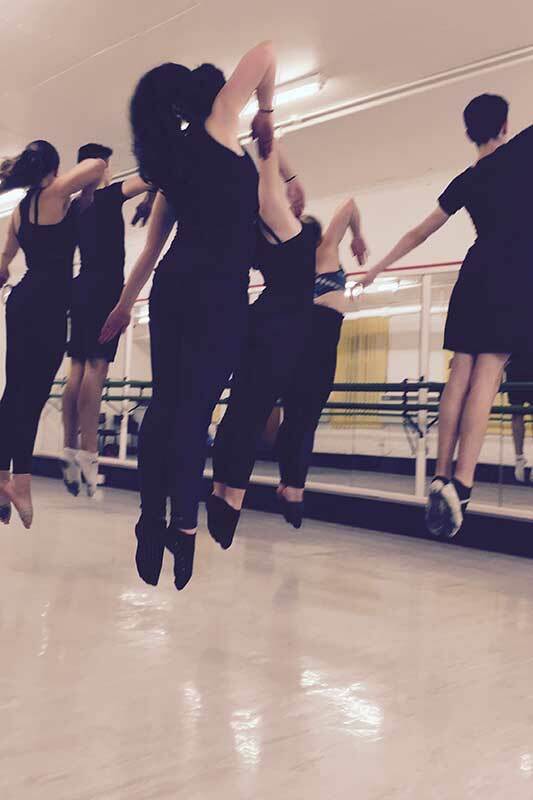 Dragonfly students have gone on to train at Laine Theatre Arts, Bird College of Dance and Liverpool Institute for Performing Arts. Two male students have recently been accepted on to the BA (Hons) Professional Dance and Musical Theatre course at Birds they will start in September 2018. 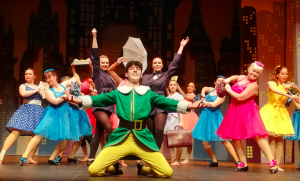 Congratulations to all Dragonfly Students who took part in ‘Elf’ at the Gatehouse Stafford Nov 2018 everyone performed and made an amazing show!